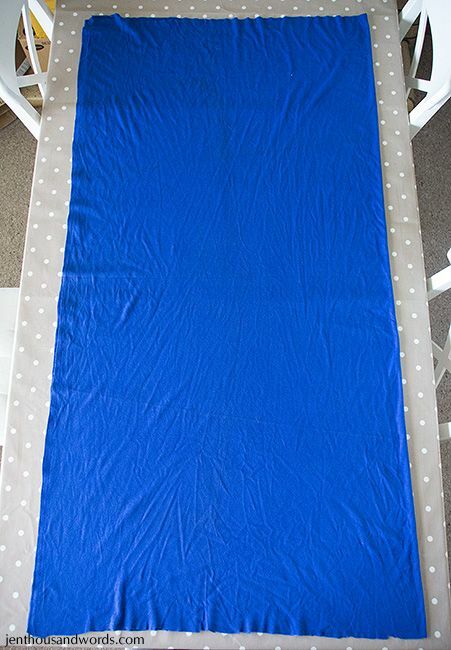 Although I have sewed dresses before, they are a bit of a hassle with the darts or panels, sleeves, neckline, facing or lining, and fastenings. They are hard to fit while I sew since I don't have a dressmaker's dummy. If I find an affordable dress (retail or thrift) I will likely buy it. But I refuse to buy skirts unless they are super cheap at the thrift store. 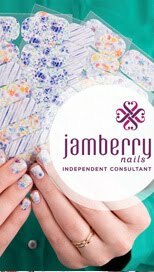 They are just too easy to make! 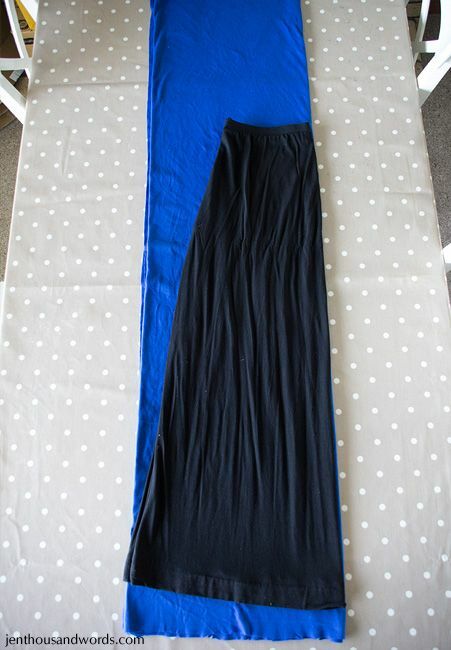 I thought I'd share with you one of the easiest skirts to sew - a knit maxi skirt. 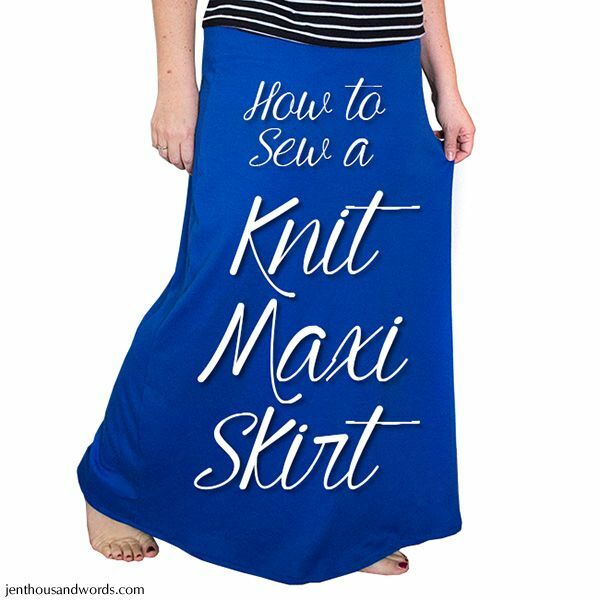 Start off with a piece of knit fabric that is as wide as you'd like your skirt to be at the bottom. You'll need two layers. Fold the two layers in half. 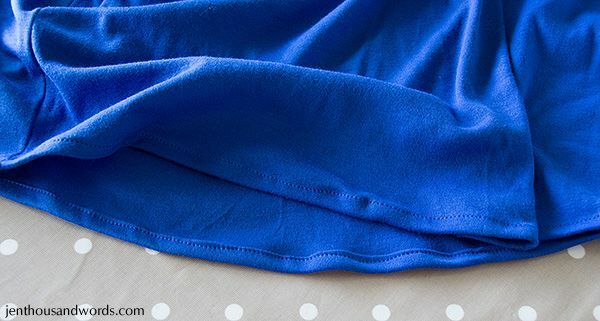 Now choose a skirt that you know is about the right shape and size, fold it in half and lay the fold along your fabric's fold. 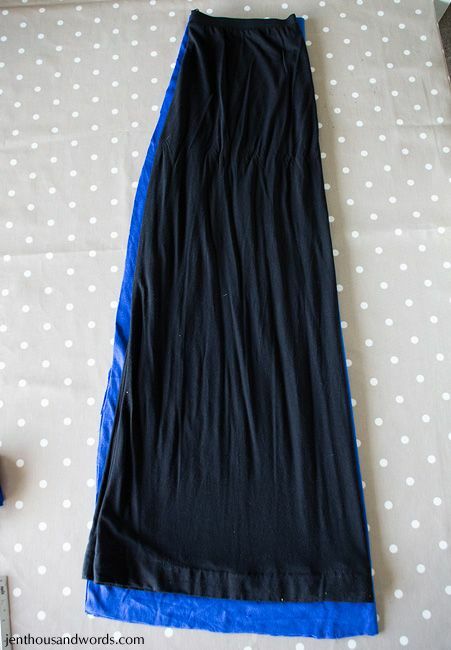 I used my black maxi skirt that I made - I had traced it off a rust corduroy maxi skirt when I made it. 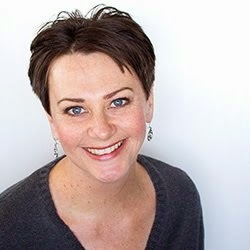 It doesn't need to be exact, but you'll want something in about the right shape so you can follow the hemline's curve. 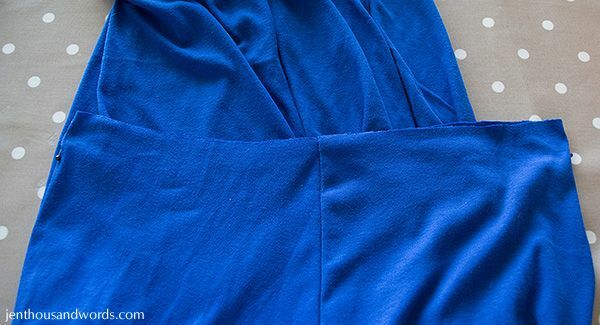 Now cut your fabric to follow the skirt - if you're afraid of cutting the skirt, first trace it and then remove it before cutting. 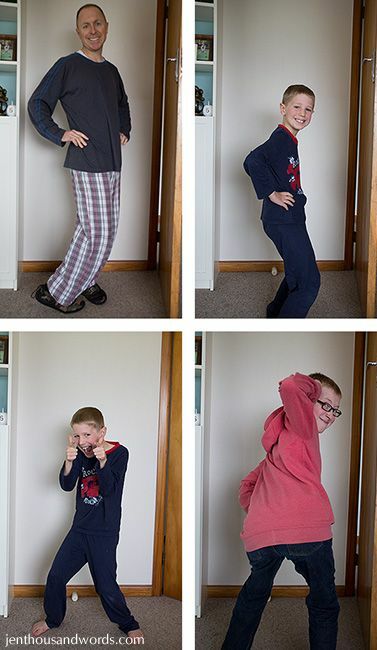 Don't forget to add seam allowance! 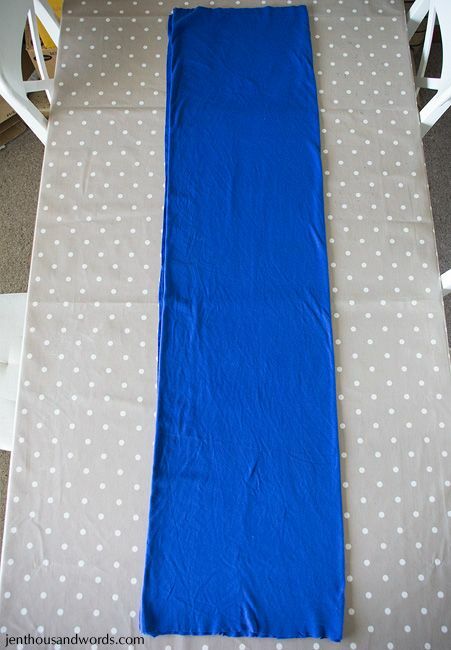 I also wanted to make my blue skirt slightly longer so I added an inch and a half to the bottom. 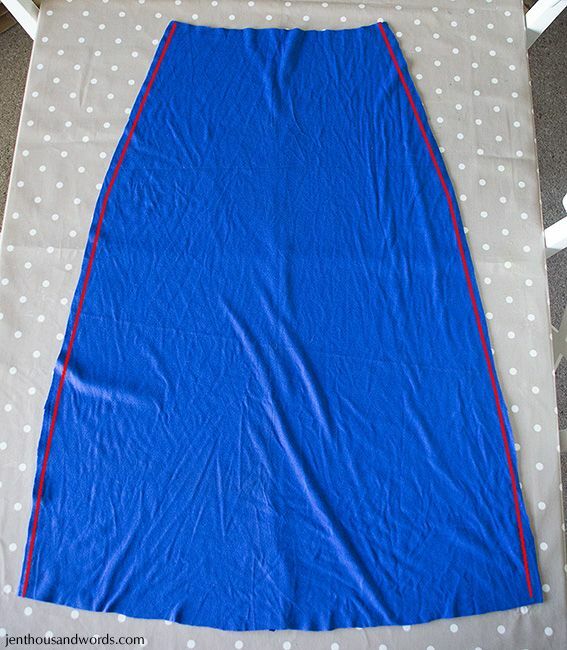 Feel free to make the sides flare wider by cutting wider than the example skirt, or remain narrow (if you want a narrower skirt than the skirt you're tracing off, fold the skirt and follow the new shape). Open the skirt shapes out. With the right sides together, sew the side seams (indicated in red). Because knit won't fray you don't even have to overlock (serge) or zig-zag the seams to finish them - just straight stitch and you're done. Now for the waistband. 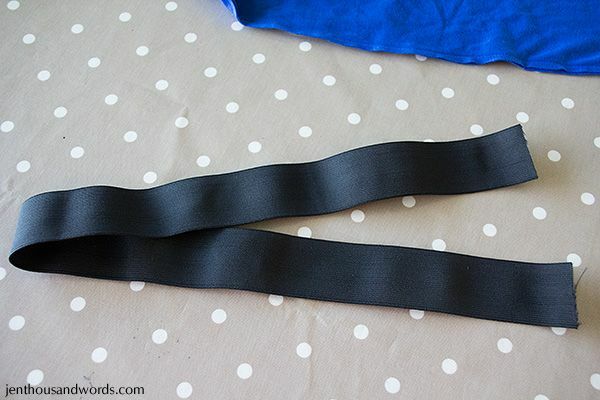 I chose broad black elastic as it's comfy and easy. 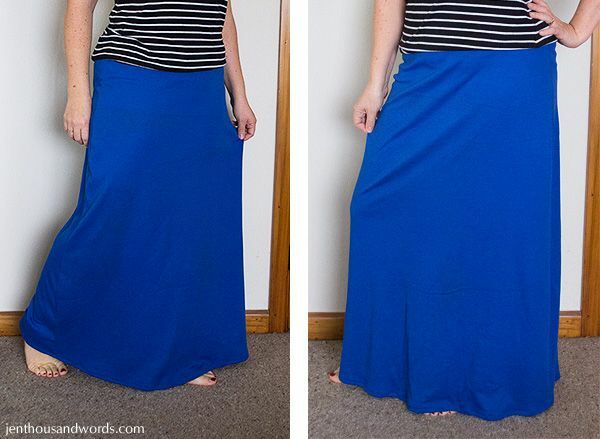 I wear hip-length tops over maxi skirts so the waistband won't show. Flatten out the ends and zig-zag them down. 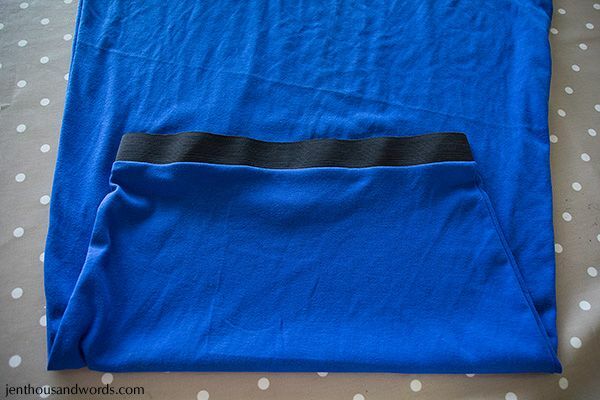 Put the seam at the side and pin the opposite side where the fold is. 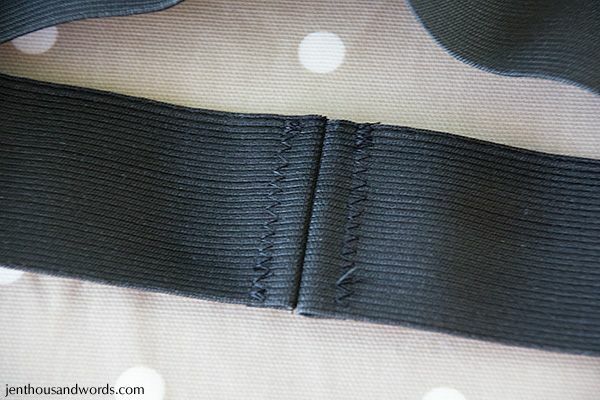 Then turn the band so that the seam and the pin line up in the middle, and pin the sides again. 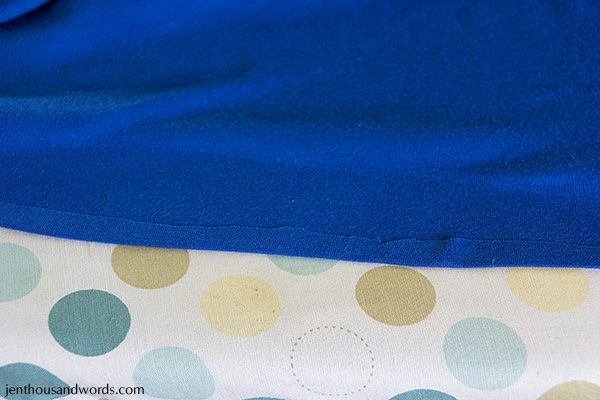 Do the same with the skirt except you won't have to pin the seams. 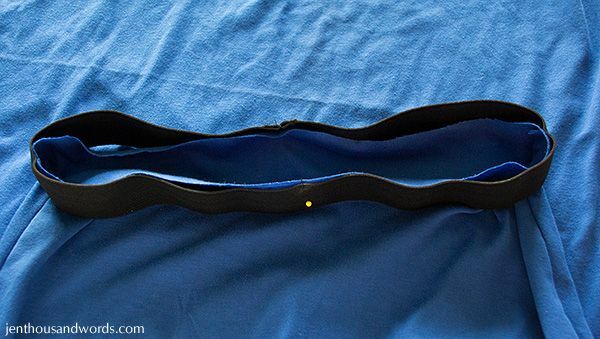 You just need reference points to line up the elastic in case the skirt is slightly bigger than the elastic. With right sides together put the elastic and the skirt together, lining up the pins and then pinning the elastic and the skirt together at those points. Mine lined up perfectly this time, but sometimes there is extra fabric between the pins. Don't worry about it. 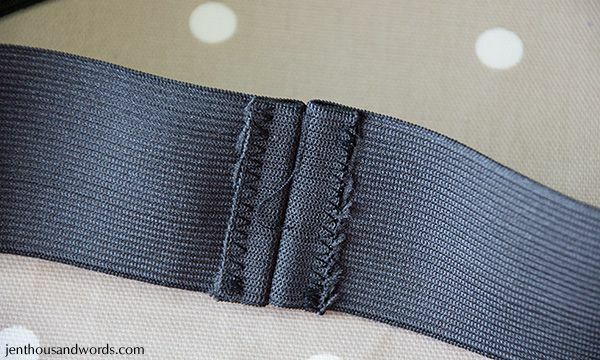 Sew all around with a zig-zag stitch. 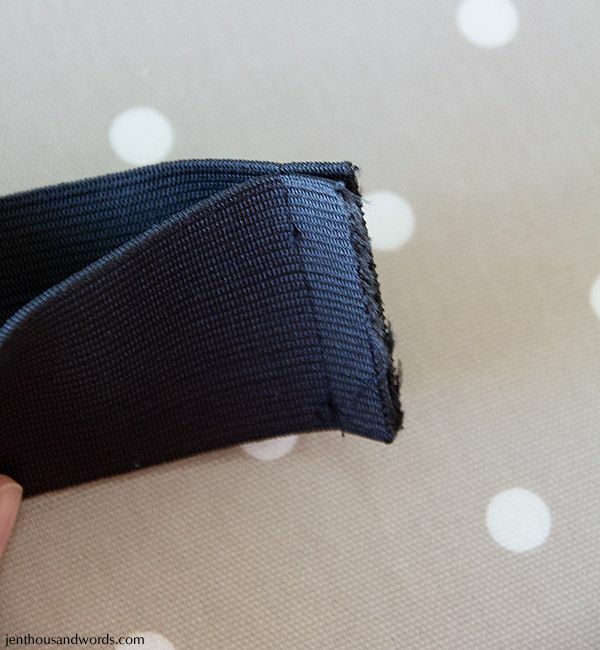 You need to use a zig-zag so that it can stretch with the elastic without breaking. 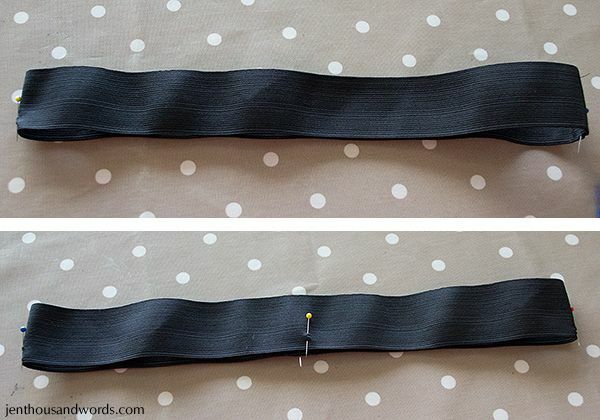 If you have extra fabric between the pinned points, stretch the elastic out as you sew so that it lines up flat with the fabric - pull the fabric / elastic behind your needle as you sew to compensate for the pressure in front. 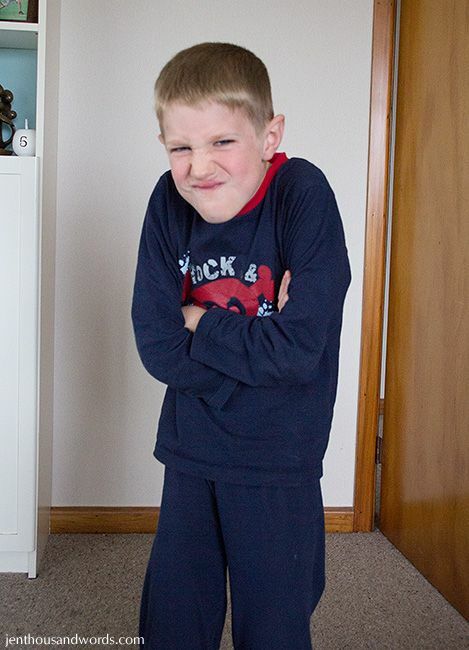 ... then folding it up again and stitching it.